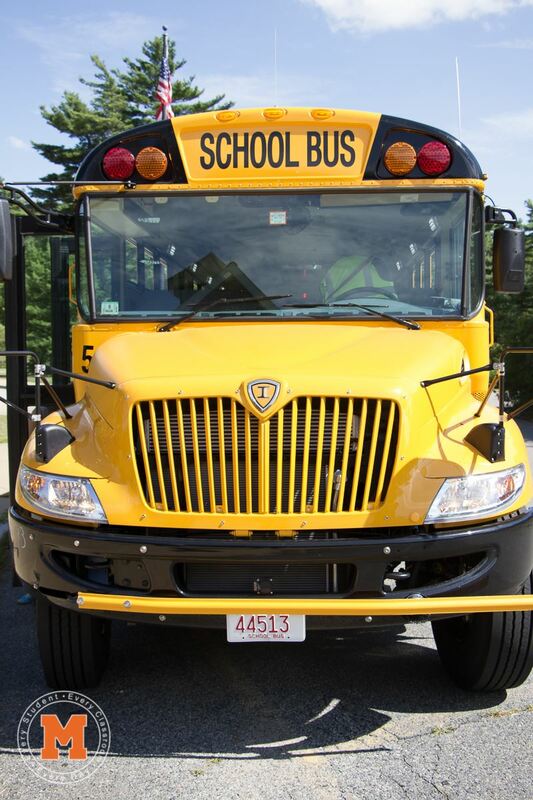 The bus drivers who serve the Middleborough Public Schools’ students have been ranked 10th in the entire country by their company, First Student. In their December meeting, Middleborough Location Manager Tracy Donahue shared the outstanding news that our Middleborough bus drivers have been ranked 10th out of 425 locations nationwide! Middleborough High School is proud to announce Evan Gwozdz as the National Winner of the NIAAA’s 2017-2018 Student-Athlete Essay Scholarship Award Contest. Evan read his winning speech infront to over 2,000 athletic directors from all over the country. Congratulations Evan we are so proud of you. student, in every classroom, every day.